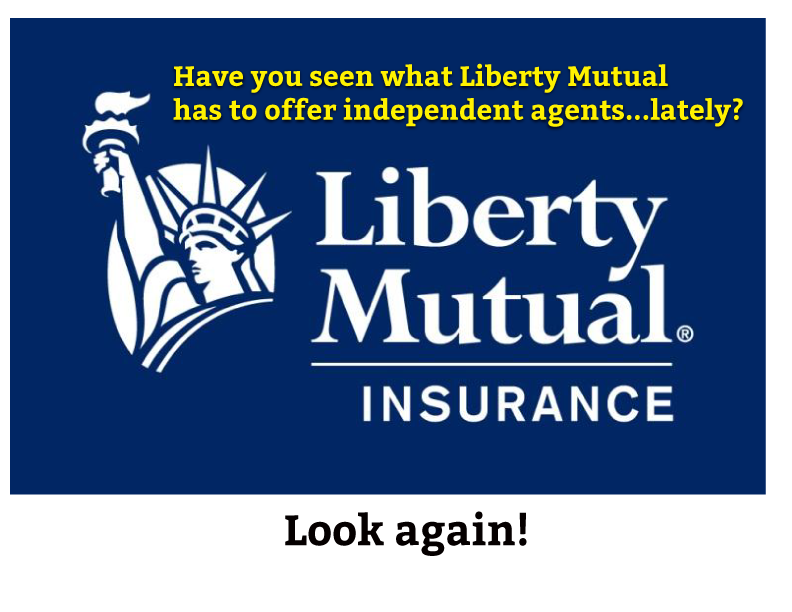 Have you seen what Liberty Mutual has to offer independent agents, lately? Liberty Mutual took a hard look at millennials and how they approach insurance. The conclusion is that millennials — more than the other generations — work hard to protect their technology and their pets but overlook basic insurance needs. The insurer found they are the largest generation of renters ever. A whopping 43% rent but just 42% have renters insurance. In fact, over a quarter of the millennials surveyed said they are looking for ways to cut the cost of their auto, home and renters insurance. Liberty Mutual’s Emily Fink believes that’s because of a lack of insurance knowledge and that lack of knowledge is — as you know — exposing them to potential loss or damages. “The unexpected is inevitable, and it’s important for all generations to understand the importance and value of having good insurance coverage customized to individual needs,” she said. Here’s what Fink — and Liberty Mutual — find ironic. Fink’s conclusion? Smart phones and computers are considered more important than other belongings. There’s more. on the other hand — are very important. Millennials are the mostly likely generation to purchase or adopt a dog or cat. The survey says a high percentage will — if they don’t have one now — buy or adopt a pet in the next year. All are willing to make financial tradeoffs to take care of a pet’s wellbeing. That’s the highest of any generation — ever. When it comes to their health compared to their pet’s?